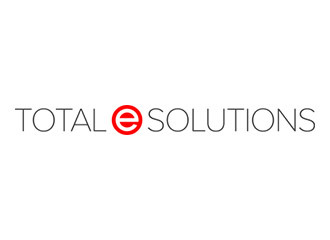 A UK based conversion company approached Total e Solutions to improve their business systems rather than look at a new ERP system. One of the areas that needed radical simplification was Customer and Supplier Price Lists. These were in the form of emails, downloads from the internet and spreadsheets. Very time consuming and prone to errors. TeS worked with the customer to create upload routines for both Customer & Supplier lists from spreadsheets into the relevant files within System21. After initial trials proved successful, they were automated. This has vastly reduced the amount of pricing errors in Sales & Purchase Order Entry, allowing the entry clerks to be more productive.